The Compulsive Reader: The Ring and the Crown Giveaway! 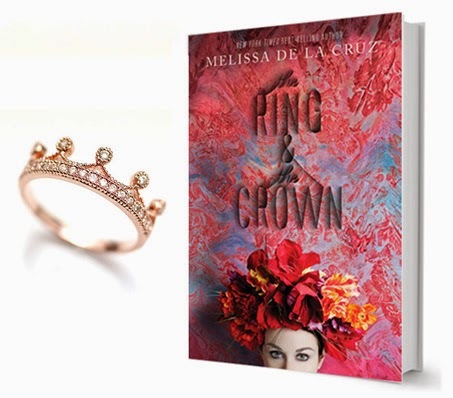 The Ring and the Crown by Melissa de la Cruz is out now, and I'm giving away a copy here! 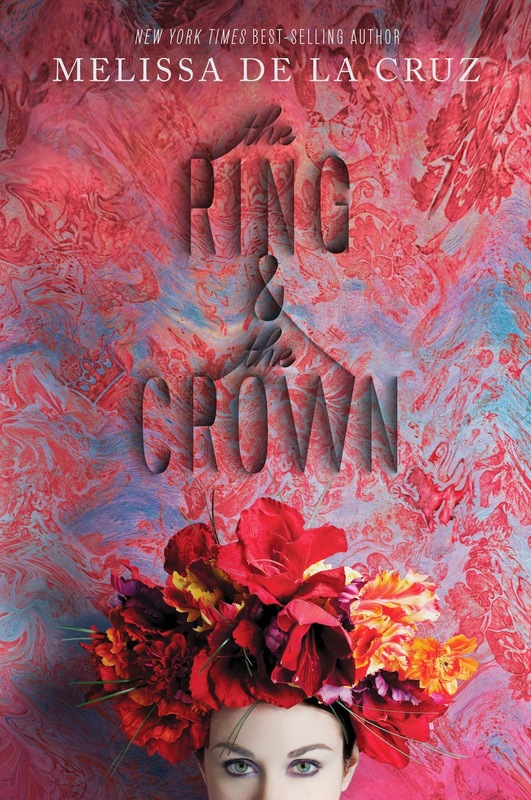 If you like Bitterblue by Kristin Cashore, then you will like The Ring and the Crown by Melissa de la Cruz! 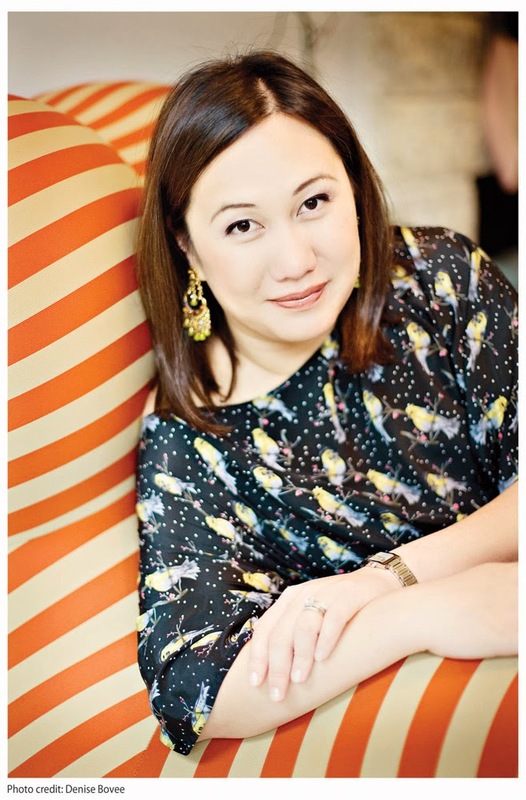 Why: Royalty, political intrigue, and magic abound! Like Bitterblue, The Ring and the Crown is full of complicated plots twists and high stakes--not just for the characters, but for the entire kingdom. It has a large cast of characters and great world building. Just fill out the form below to win a copy of the book and a ring!